Today, I'm happy to host a lovely debut author named Kit Frick! 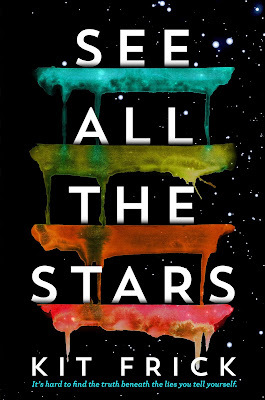 Her first novel, See All the Stars, hits shelves in just a couple of days. Keep reading to learn about her love for YA, how she picks her characters' names, and what songs correspond with her upcoming release. Kit Frick is a novelist, poet, and MacDowell Colony fellow. 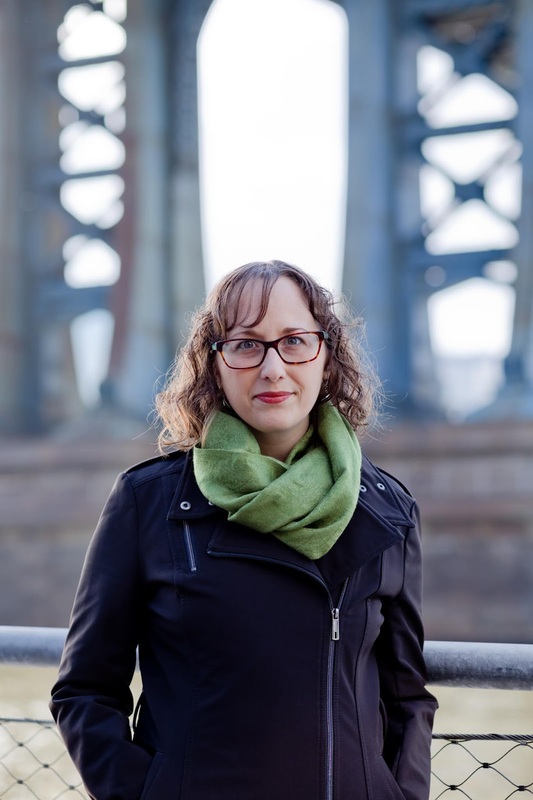 Originally from Pittsburgh, PA, she studied creative writing at Sarah Lawrence College and received her MFA from Syracuse University. When she isn’t putting complicated characters in impossible situations, Kit edits poetry and literary fiction for a small press, edits for private clients, and mentors emerging writers through Pitch Wars. Her debut young adult novel is See All the Stars, and her debut full-length poetry collection is A Small Rising Up in the Lungs (New American Press, September 4, 2018). Visit Kit online at to sign up for her monthly newsletter, These Little Secrets, and follow her on Twitter, Instagram, Facebook, and Pinterest and for all things bookish, and occasionally cats. What inspired you to write a young adult novel instead of an adult novel? I came to writing YA through reading YA. I fell hard and fast for young adult dystopian novels when they were the craze, which led me down a reading path into a wide range of young adult genres. This all happened when I was already very much an adult. When I was in high school, there were a few books being marketed toward a teen audience, but YA as an age category had not yet boomed. I think I still feel like I’m sixteen inside most days. So when I discovered YA as an adult, I connected readily with the teen characters I was reading about, and I felt passionately about wanting to tell stories about teens, for teens. 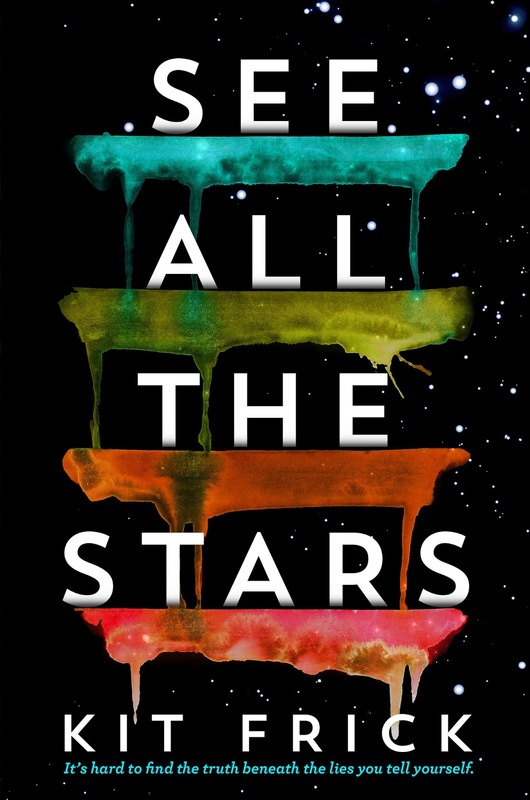 The idea for See All the Stars in particular began with a “what if?” question: What if a girl lost all her friends and her boyfriend in one fell swoop—and what if she was partly responsible for what happened? The story unfolded from there. I don’t! I actually need silence while I write, and hence write almost exclusively at home. (Even coffee shop background chatter is too distracting for me.) But I do love creating playlists for my books, and there’s a fun See All the Stars playlist available on Spotify, which is comprised of songs and artists from the pages of the book! How do you like to pick your characters’ names? The names of my main characters have tended to come to me organically, through whatever subconscious naming system my brain likes to cook up. 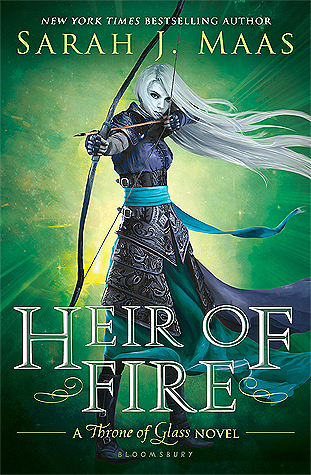 For See All the Stars, Ellory, Matthias, and Ret just kind of arrived pre-named on the page, I wish I could tell you how. Likewise, the main character names for my 2019 book and my two current works in progress arrived via some magical process. But I do have more specific and easily discussed methods for selecting the names for my secondary and super minor characters. For first names, I scan through lists of popular baby names in the year the character would have been born. I’ll rarely select something in the top ten, but when I read through a list of fifty or one hundred popular names from that year, it gives me a feel for the kinds of names that would populate the world of the novel, and usually something calls out to me. For last names—and this is true for primary, secondary, and minor characters—I love IMDB! Yup, the movie database. I can spend hours scrolling through full cast and crew lists for all sorts of movies and TV shows looking at last names. It’s a boundless and diverse resource that has helped me keep my surname selections interesting! The wrap-up is, without a doubt, the far greater challenge. Since I write books with mystery in their DNA, finding the most effective and engaging way to execute the reveal and then tie up all the threads I’ve been weaving along the way is far more complicated and challenging than laying the groundwork at the story’s opening. But they’re both a lot of fun. What was your favorite part of writing See All the Stars? I’ve enjoyed the whole process, from brainstorming through outlining and drafting, and then working through multiple rounds of revision. One of the most difficult—but also most satisfying—parts of the process was working on my first round of developmental edits with my editor at McElderry, Ruta Rimas. The novel unfolds in two interwoven timelines—Then and Now—and that particular revision involved removing several chapters from the Now timeline and replacing them with an entirely new thread of the plot. This was no easy feat after having lived with the story in its prior iteration for so long, but it was also exactly what the manuscript needed in order to level the story up to the place it wanted to be. When I finished that revision, I knew I’d finally hit on the story I’d been trying to tell. A 2018 debut that I haven’t seen get nearly enough buzz is Maxine Kaplan’s The Accidental Bad Girl—and I will gladly shout about it here! This YA thriller is a fast-paced mystery, equal parts darkness and humor, with a whole lot of attitude. After seventeen-year-old Kendall’s Facebook profile is hacked, framing her for a crime she didn’t commit, she is swiftly drawn into a world of trouble with local NYC dealer Mason. Kendall finds herself blackmailed into making Mason’s deliveries until she can uncover the person who really stole his stash, and along the way, she dives deep into an examination of who she is: a good girl or a bad girl, a girl with a bright future ahead, or a girl who will risk that future to take down the true darkness at the root of Mason’s business. The Accidental Bad Girl is perfect for readers drawn to NYC stories, twisty plots, narratives that engage with the #MeToo movement, and complex female characters.